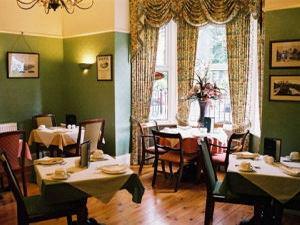 Bowmans Guest House01904 622204work01904 624200fax Guest HouseBowmans Guest House is a two storey Victorian terrace house situated approximately five minutes walk from the city centre. Bowmans Guest House is a lovely adult orientated guest house boasting six fully refurbished rooms, beautifully decorated and individually styled. Bowmans offers free WIFI access in all guest rooms. Enjoy a full English breakfast in the traditionally styled breakfast room or enjoy a coffee in the summer months on the bistro style tables to the front of the guesthouse. Bowmans is a charming guesthouse you will want to visit again. It has everything to make your stay a very memorable and enjoyable one.